General Info The goal of this chess group is to provide further opportunities for people to play chess. While we currently provide chess tournament services. 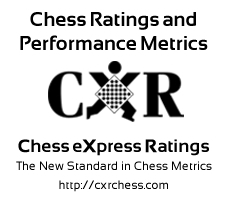 Eventually, we hope to expand to other chess services as well. Number of players displayed: 2.